Hi there, been long time I haven't written something. 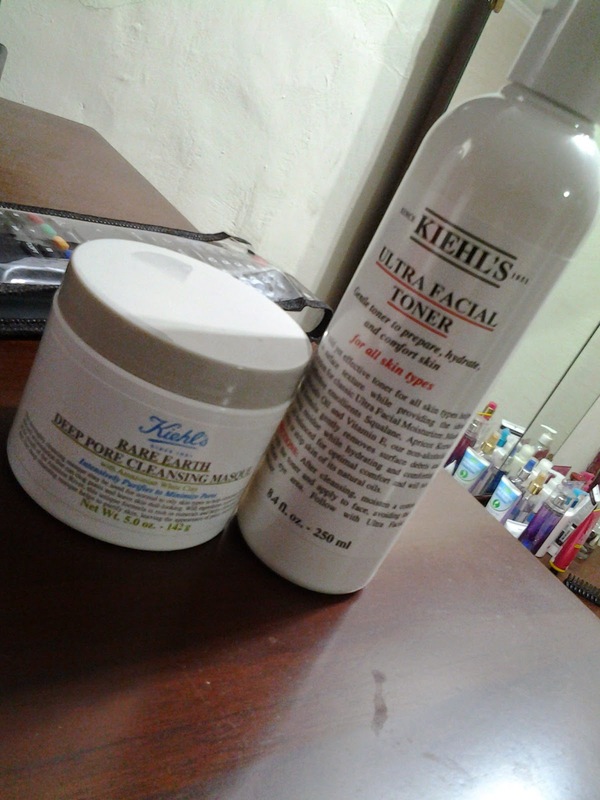 This one is just my experience with Kiehl's - one of the best skin care products I have ever tried (yes, I try. Of course , I am willing to buy but I still have other products that I am using at the moment). This experience occurred while me and the family were visiting Penang - Malaysia. So we entered the outlets in Queensbay shopping mall (a must visit mall while in Penang) back in the evening of July 2nd, 2014. We were greeted by one of the Kiehl's beauty advisors - she is a chinese decent with chubby cheek (sorry, I just forgot her name) and great skin texture that I adore. She was very nice and warm in explaining the Kiehl's products - that to include when I ask for free samples. She gave me several with detailed information. She, again with her warm gesture explaining the range of Kiehl's products and somehow, she showed us the magic treatment. Yes, I say magic because she showed us by applying the product in one of my sister's hands and we can see immediate result. The product is Rare Earth Deep Pore Cleansing Masque. This product used the Amazon's clay which I believe give its terrific result and called it magic. So then, my sister bought this one and another toner called ultra facial toner. This toner is just another great products where within 1-2 days, my sister's problem has gone. Now back to my review of 'rare earth deep pore cleansing masque' - with that price, i believe it would last minimum 6 months - this is due to the volume and the usage of maximum twice a week. 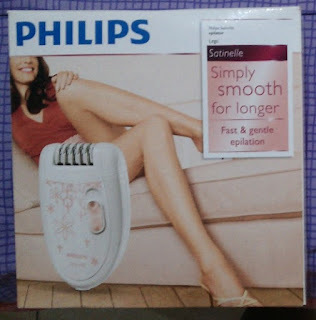 Since my sister bought it, means I could also use it. I have an almost dry skin - 2 to 3 minutes of leaving the masque in the face is just enough while my sister with oily skin - 4 to 5 minutes of leaving it in the skin. To wash the face after applying the masque is just using regular water - not too cold. Using this masque like once a week does improve my skin quality. It was dry and lots of big pores. Now i can say, skin is more supple with less of big pores. I have used it twice (with randomness that I used it two weeks after the first one) and more than happy to continue using it. Yes we do share but that is just okay. Regarding the free samples, I also like how this Penang's branch gives such a cute envelope to put those samples. Why do I give such an attention to this Queensbay's outlet beauty advisor? It is just simply because I feel some of the beauty advisor I found in Kiehl's outlets mostly think that we customer only come for free samples. 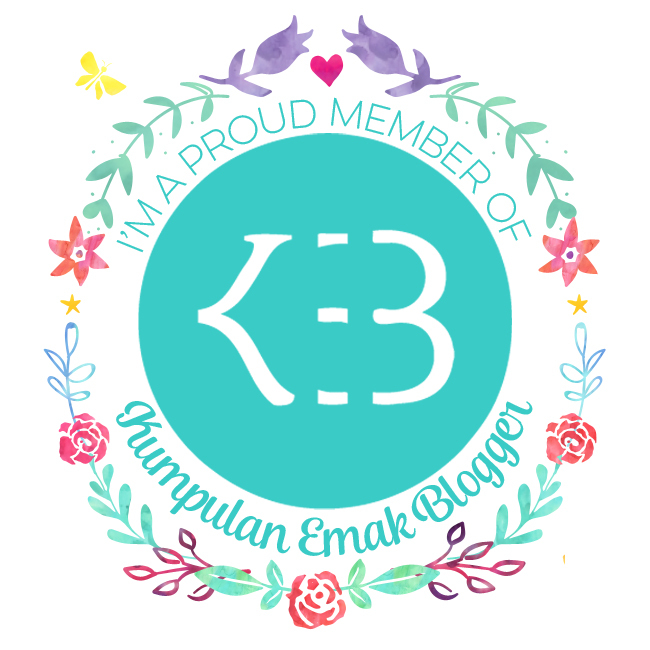 Yes, we do love freebies but with warm welcome and patience in explaining - this will turn freebies lover to really buy the products. She did not only applying the masque in my sister's hand while testing, but when we confused of which toners to be bought. She let us try each toners by applying it in our hand using cotton. This way, we as customer can really feel the differences rather than only hearing of such thing and thing without testing it on the spot. 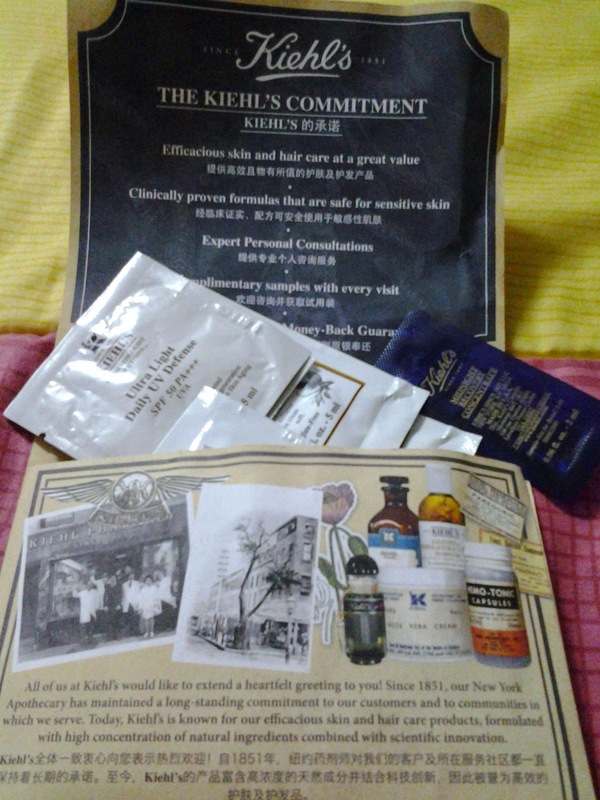 Anyway, thank you for Kiehl's beauty advisor in Queensbay outlet that I hardly remember the name.